thank you for sharing,take care and God bless. 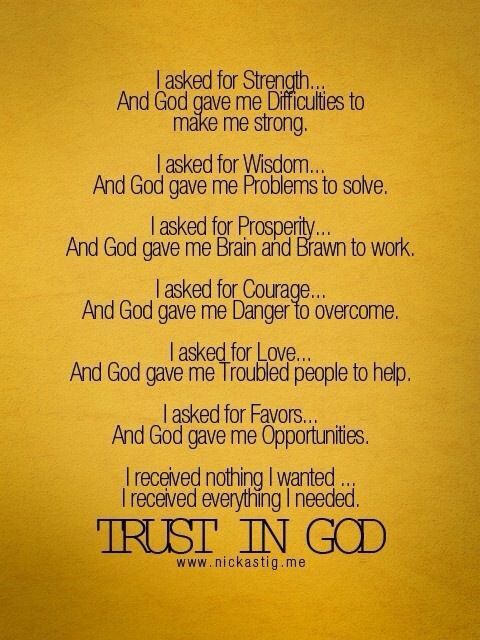 I trust in God all the time. glad to here that.take care and God bless.